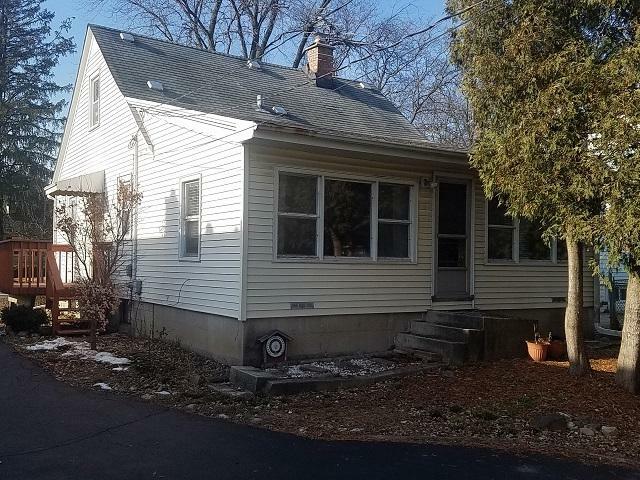 Cute post-war Cape Cod ready to be a great starter home or investment property. Located just a few blocks from downtown Downers Grove and Metra. 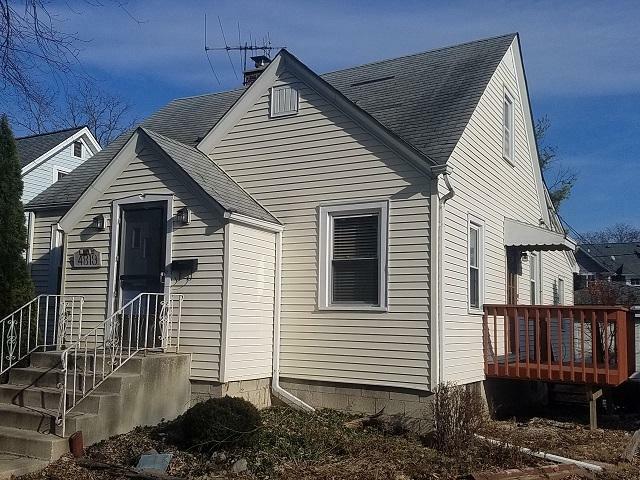 Two bedrooms on main floor with living room, full bath, galley kitchen and large family room. One additional bedroom upstairs. All appliances included included including washer and dryer in basement. 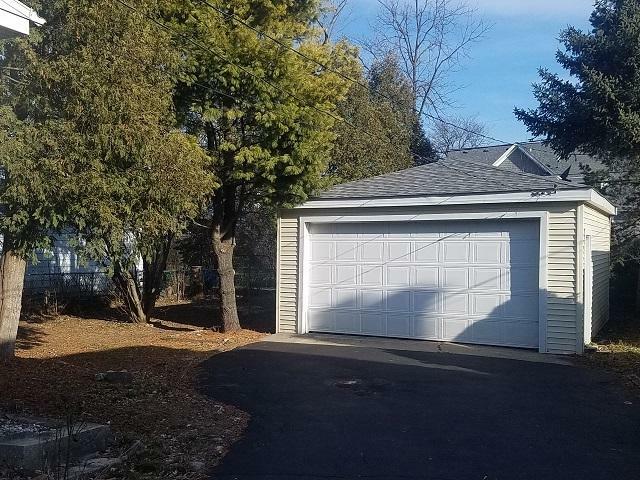 Detached 2-car garage and a deep lot. 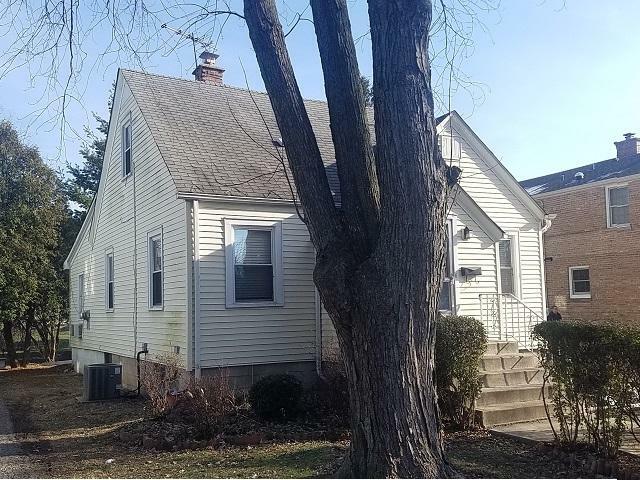 Fantastic location in a mature neighborhood within walking distance to schools and transportation, just a few minutes off both I-88 and I-355.